Established in 2002, Apt Financial Management has built a reputation for offering high quality independent financial advice. 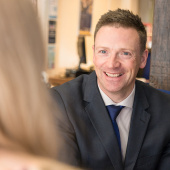 More recently Apt Financial Management have developed an independent mortgage planning proposition in conjunction with John German Estate Agents to offer a unique combination of mortgage advice supported with independent financial planning. 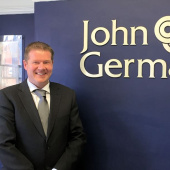 "I have just exchanged contracts and I'm so pleased that the people I'm buying from used John German, they have been wonderful. I don't think we would have got to this point without them. 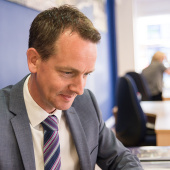 Estate Agents do so much more than just advertise your property, there is a long way to go from someone saying they want to buy your property to actually making it happen. I would definitely recommend John German, thank you so much."